Event Mate™ - For more versatility and portablity. 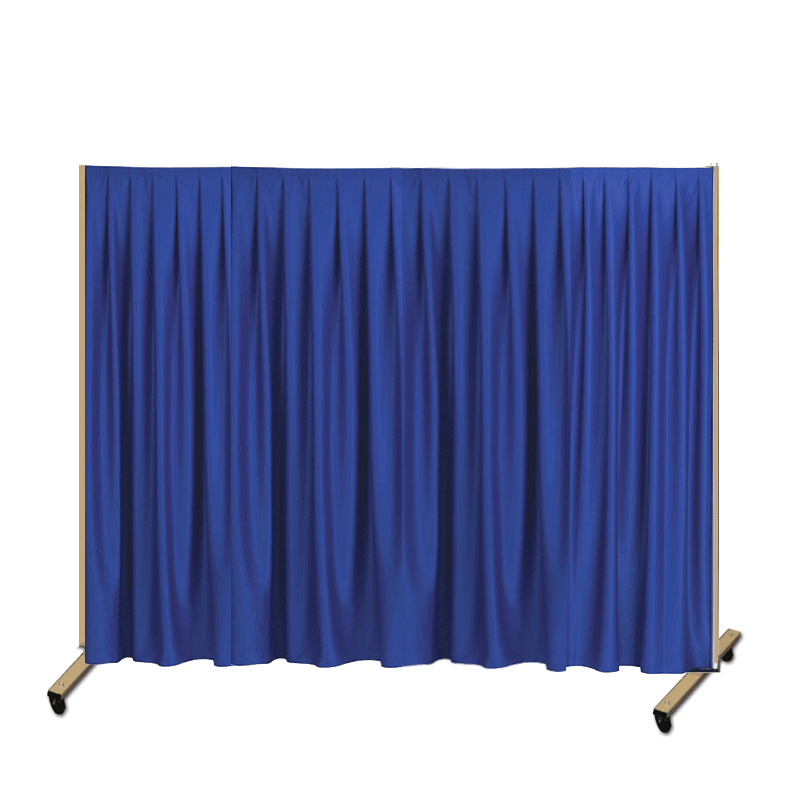 The Eventmate backdrop system has a solid steel framework that is adjustable in size, from 2.44m to 3.05m in width and heights of 1.52m, 2.44m, 3.05m and 3.66m. Accessories such as casters and extender bars are also available. Draperies are available in any Snap Drape fabric, colour and pleat style or with custom printing.